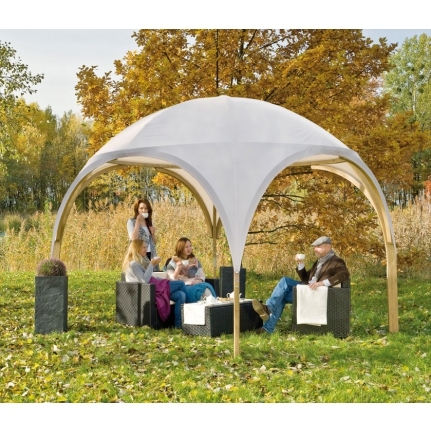 The Leto Pergola is formed by connected wooden arches. Its shape forms the structure of a dome. 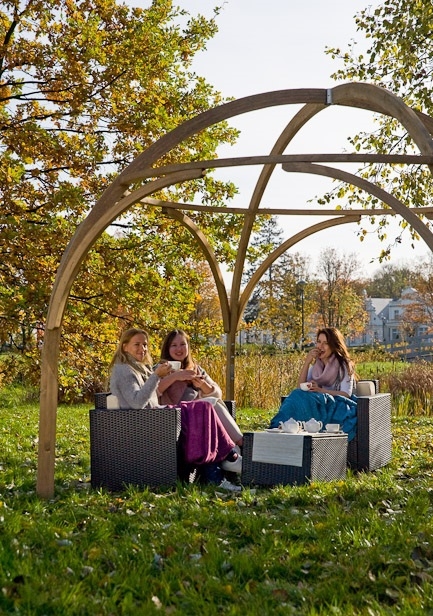 Regardless of whether it is erected in the garden or terrace, it will certainly draw attention with its sophisticated arched shape, and both you and visitors alike, will enjoy the beauty of this engaging timber structure.